It’s that time of year again in Austin Texas where the city becomes more lively and the people play hooky from work and school. I remember going to my first ACL Festival back in High School and the hype of it all matched and exceeded the reality. Everywhere you looked people were smiling, dancing, and had no care in the world for anything else other than ACL Fest. Over the years, the ACL Eats vendors have become more and more health conscious (much appreciated) because sometimes you just don’t want to eat a hot dog or nachos **I said sometimes** and need a good nutritious option. 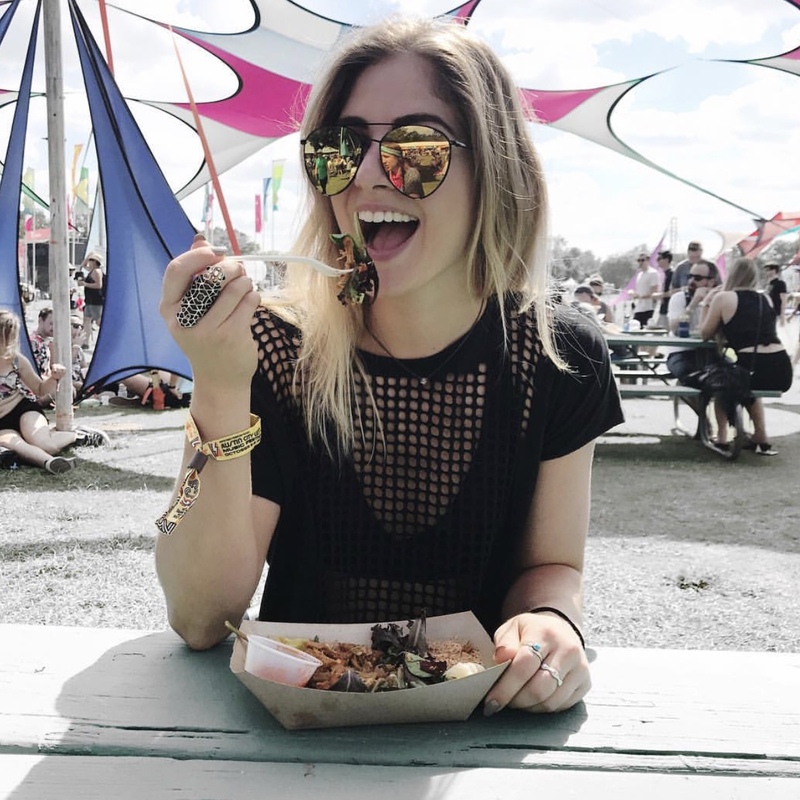 So, here’s my annual list of where to eat healthy at ACL Fest 2018 edition. The best part about most of these restaurants are that they have vegan, vegetarian, and gluten-free options as well. Plus that there are also SO MANY great healthy options to choose from, makes you standing in lines that much shorter. Pro tip is to get in line while a few major bands are playing (if you’re not already in the crow) because that’s when the lines will be slightly shorter. My personal top 3 vendors I’ll be hitting up are Blender’s and Bowls, Chi’lantro and Flyrite Chicken. Okay, enough with the chit-chat, let’s get down to business. Click here to see the full list of Food Vendors at ACL 2018! 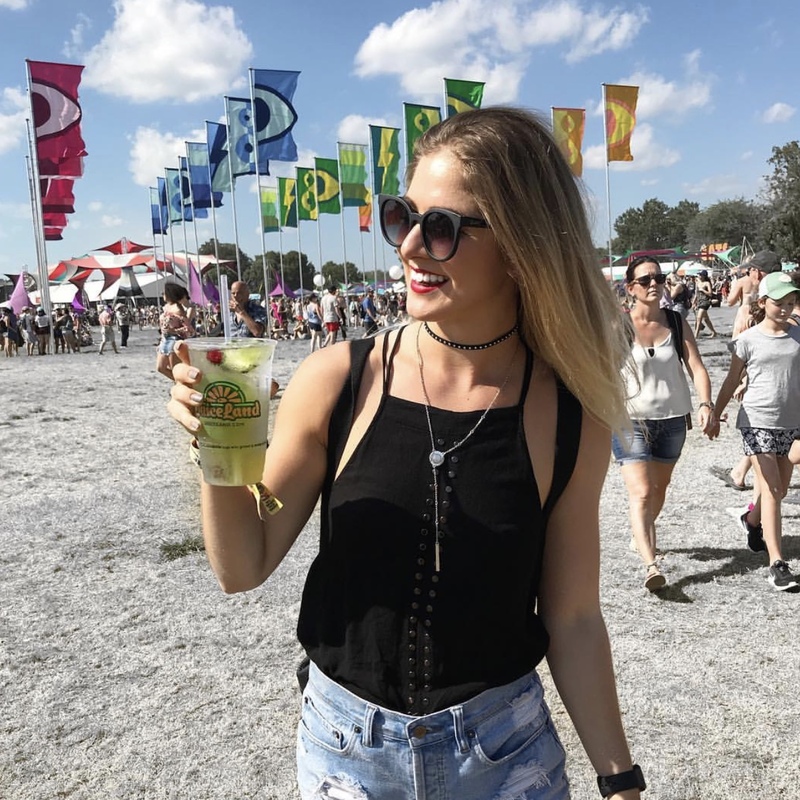 Follow me on Social Media @SpinSyddy where I post daily and BTS of my ACL 2018 Experience!